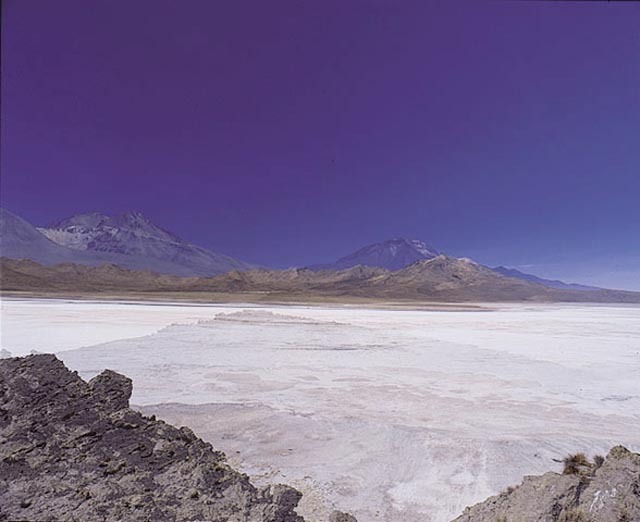 4.050 meters above sea level, southeast of the city of Arica, lies the salina of Surire, a gleaming white salt lake. The name is derived from the "suri" or rhea (South American ostriches), which one sees scurrying away from visitors, together with the flamingos, geese and other birds abounding along the lake shore. 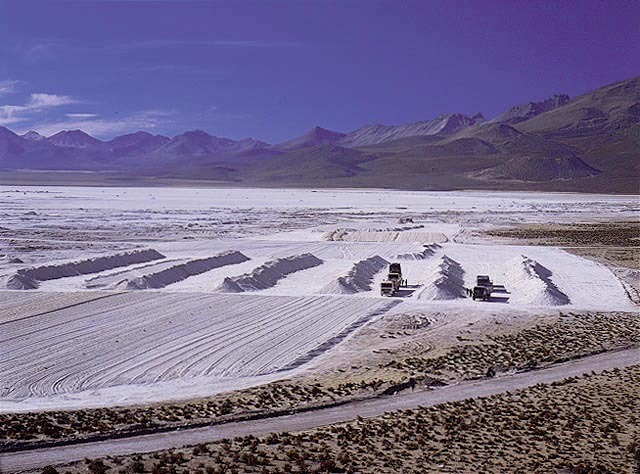 This salina from where ulexite is mined belongs to Quiborax. 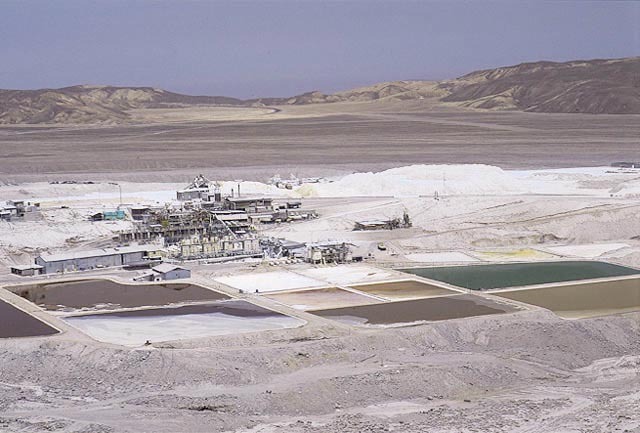 This ore is later processed in our modern plants, whene it is converted into boric acid and agrochemical products. 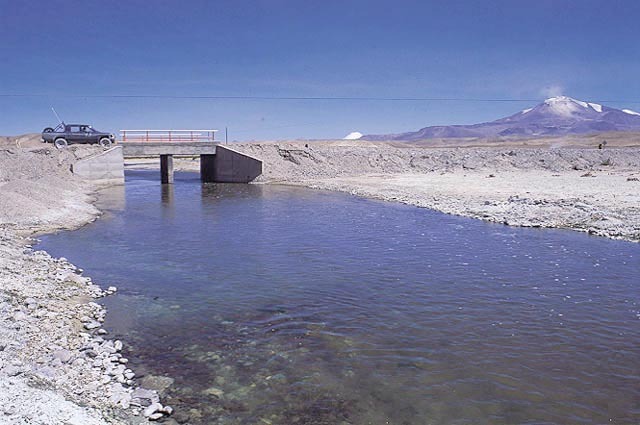 The reserves contained in Surire are estimated to be sufficient for hundreds of years. 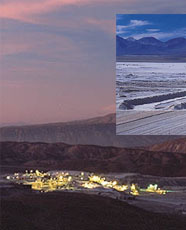 Quiborax was formed in 1986 with 100% Chilean ownership and capital. 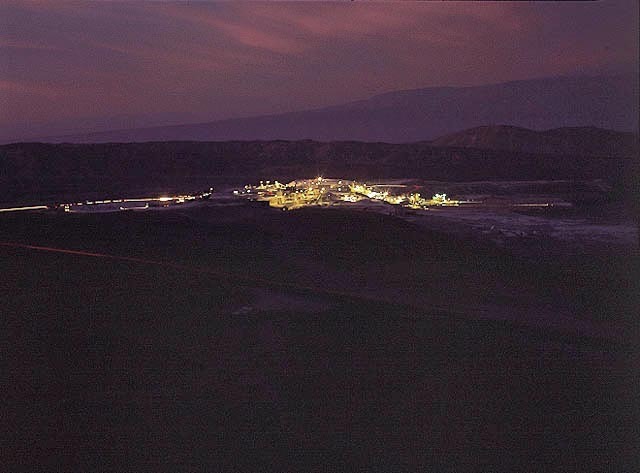 Production began in 1988, providing direct employment to 425 employees and indirect employment to over 1,000 workers. 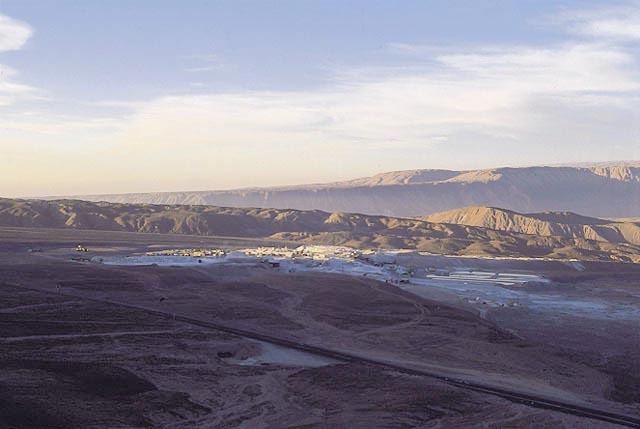 Our offices and warehouses are located in the port city of Arica. With 99% of our production exported, such close proximity to the main shipping port allows us to see to every requirement for dispatching shipments all over the world. 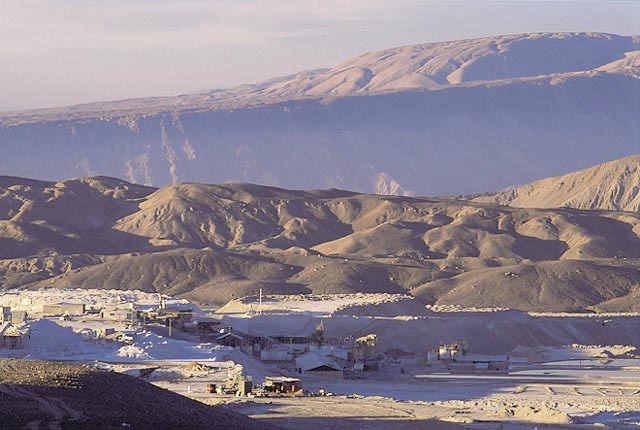 At Quiborax, we utilize the most modern technology available in our production of boric acid and agrochemical products; while at the same time we are constantly concerned with environmental protection, adhering to both Chilean and international nonms. Our company's main priorities are client service, quality, punctuality and efficiency in eveny branch of our activities, making us The Real Alternative.